In honor of National Proposal Day (yes, that's a thing), we reached out to engagement expert Stacy Tasman of HowHeAsked.com for advice on post-proposal protocol—particularly when and what to post on social media. Curious? Keep reading for Tasman's guidelines! Keep scrolling to check out our favorite engagement rings! 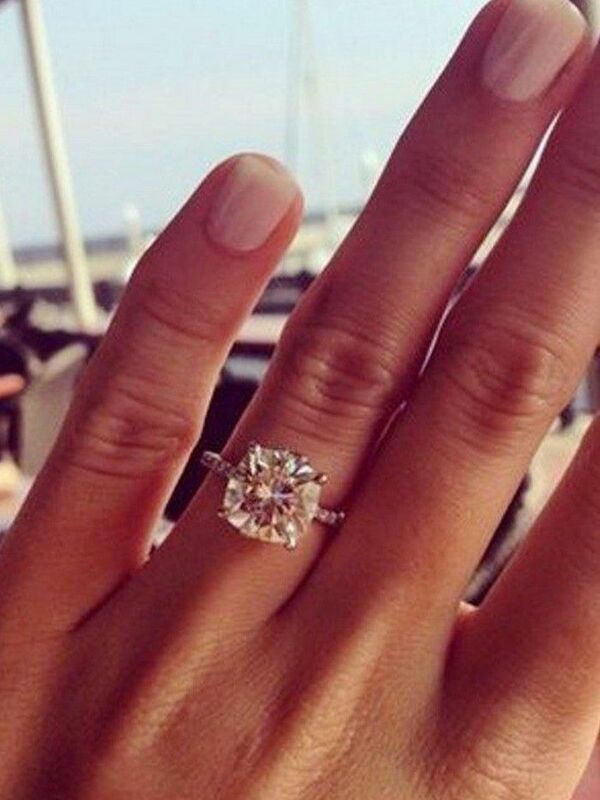 Are you proud of your engagement ring post and think we need to see it? Leave a link to your IG in the comments below and we just might check it out!